CAD/CAM is an acronym that stands for computer-aided design/computer-aided manufacturing. 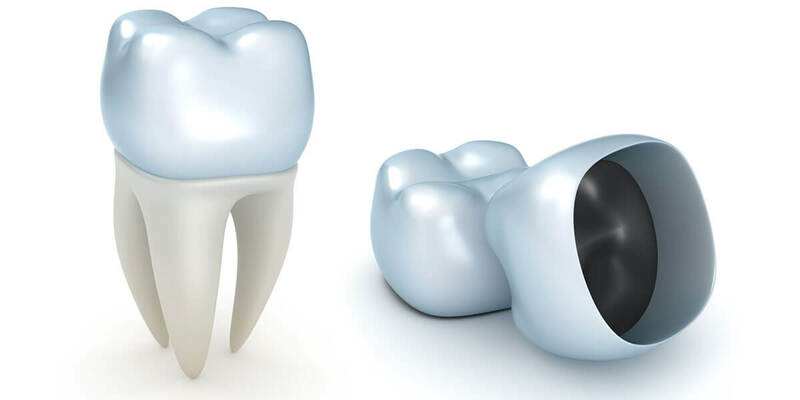 CAD/CAM technology is used to help our dental team, serving the greater Boston, MA area, fabricate precise shapes and sizes for dental restorations including inlays, onlays, crowns and bridges. This technology provides patients with durable, esthetic, well-fitted single and multiple tooth restorations in a more efficient manner. The first step in using CAD/CAM technology is tooth preparation. Next, a digital impression is taken that sends the prepared tooth’s exact dimensions into a computer. Afterwards, the computer software creates a virtual restoration replacement part for the missing areas of the tooth. The software then sends the virtual restoration data to the milling machine, where the replacement part is carved out of a solid block of ceramic or composite resin. The restoration is adjusted in the patient’s mouth and cemented or bonded in place.